Over the last few days my schedule has kicked in to full gear and I’ve had the opportunity to coach a wide range of athletes. In the mornings I coach athletes from CrossFit Boston and Boston College Men’s Crew in the gym. In the afternoon I coach high school athletes from Wayland-Weston Crew. The biggest thing all three teams need to improve their performance is mobility. Today is a good day to focus on improving your mobility. Let’s get after it! 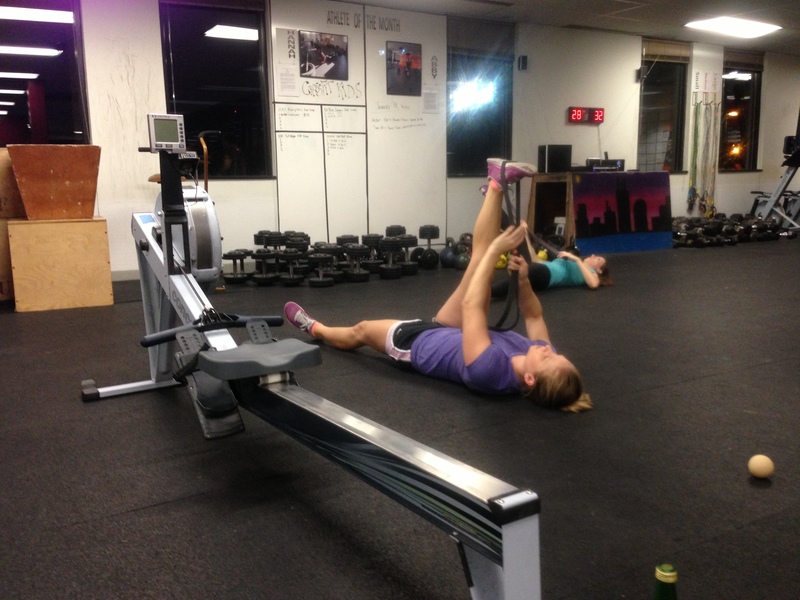 This entry was posted in Motivation, Our Mission and tagged balance life, endurance sports, functional movements, healthy-living, rowing, sports, training by Renegade Rowing. Bookmark the permalink.